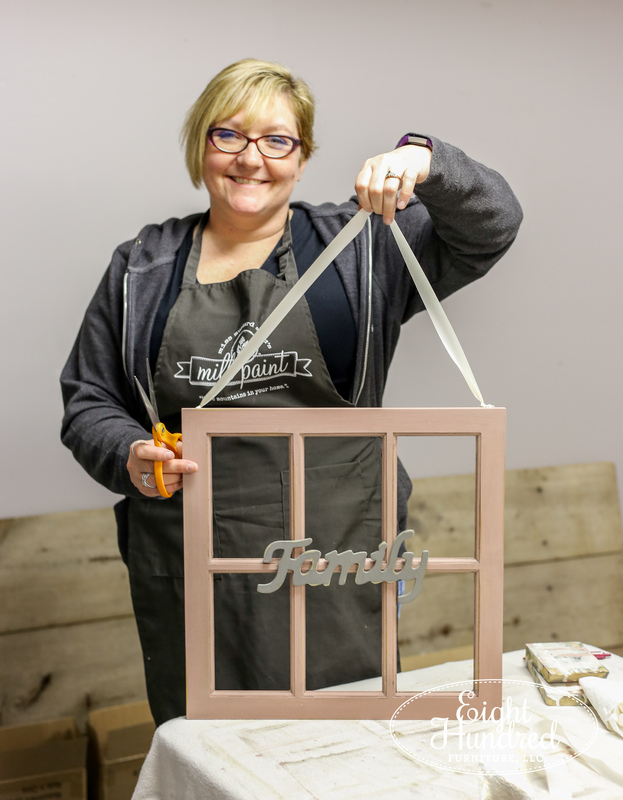 As a paint retailer and furniture flipper, I’m super passionate about teaching other people how to use the fabulous products I carry to transform outdated and worn pieces in their homes. While I go live on Facebook and Instagram and show you what I’m up to in my home workshop, it’s not quite the same as being with me in person. And, while I do live free demonstrations at Morgantown Market, it’s not the same as doing it yourself. 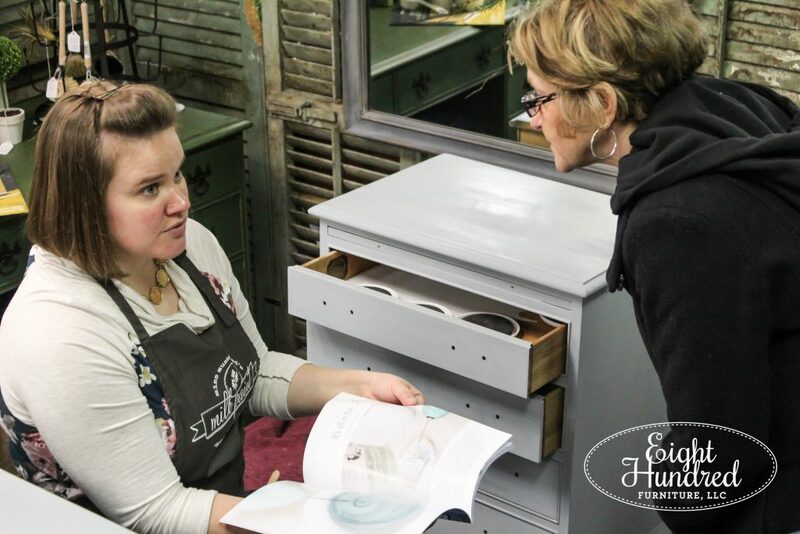 That’s why attending a paint workshop with me in person is such a powerful way to experience the furniture painting process first-hand. 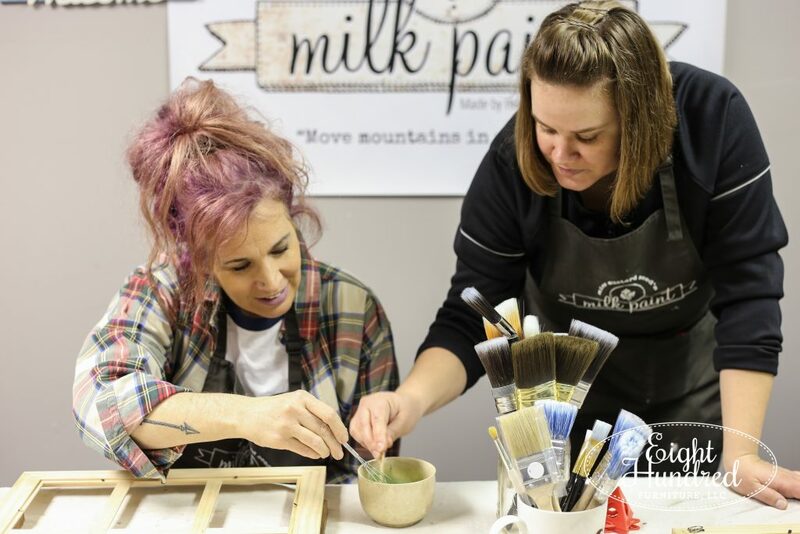 As a matter of fact, I have four reasons why you should attend a Miss Mustard Seed’s Milk Paint workshop with me in person at Morgantown Market. 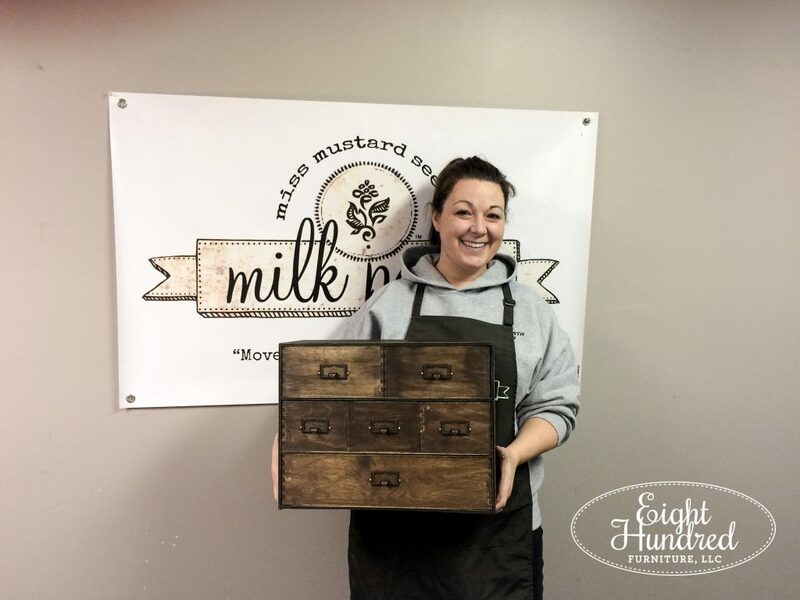 Miss Mustard Seed’s Milk Paint is a product that MUST be experienced by hand. 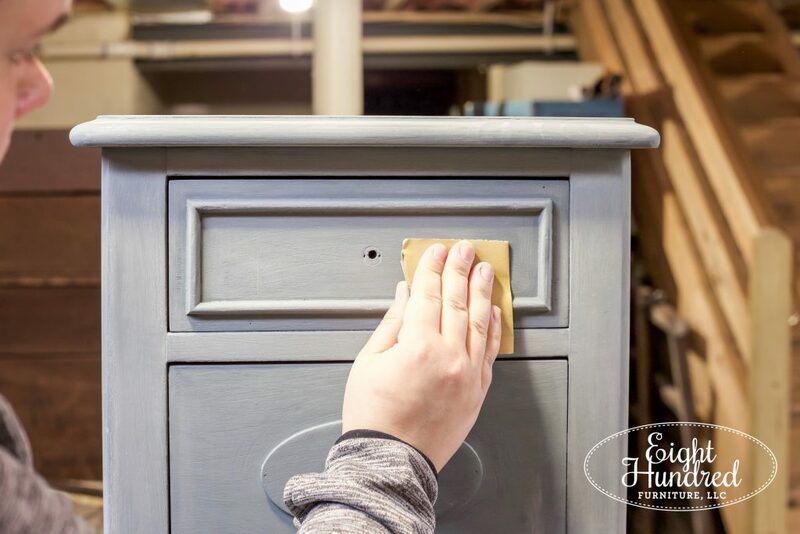 If you’re using a simple and primitive paint like Miss Mustard Seed’s Milk Paint, learning how to use it under the expert guidance of a certified retailer (like me) is a must! 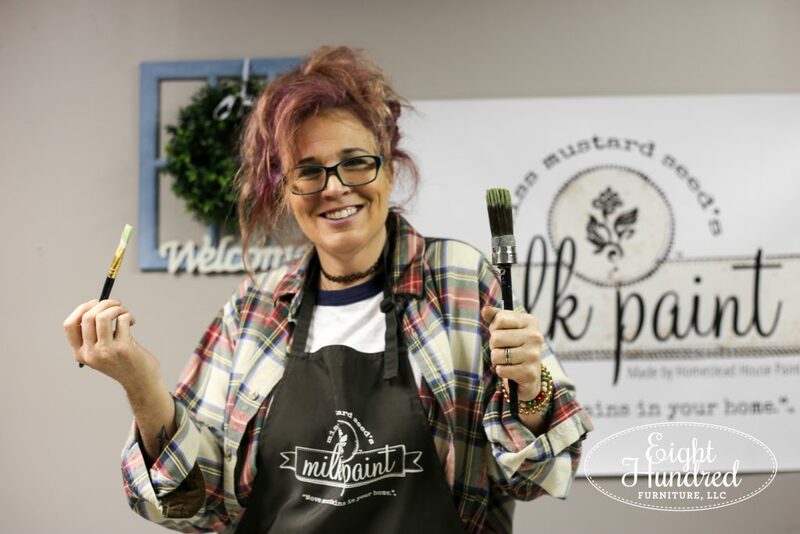 Miss Mustard Seed’s Milk Paint is a paint product that involves you from the very beginning. The minute you open a pouch, you are part of the painting process. 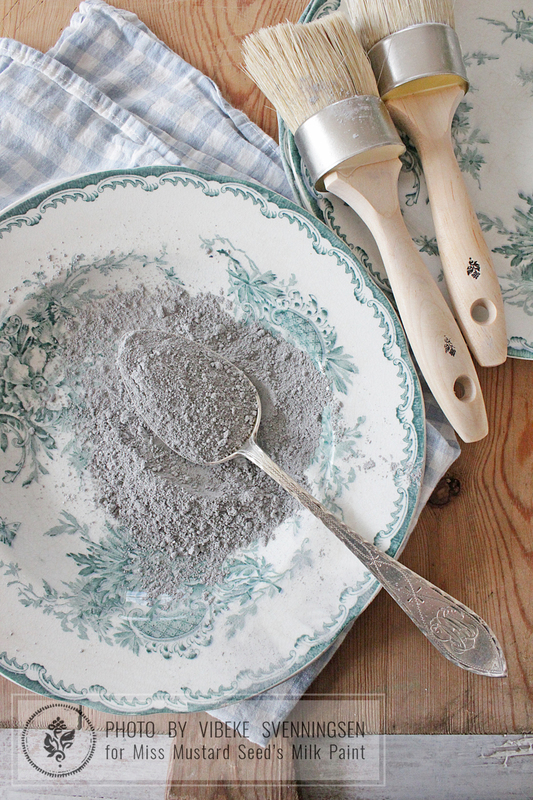 You need to measure out your powder and water, mix it by hand and feel the consistency through your stirring device. As you paint it out, you can see how the surface is accepting the paint. You can see the texture of such a primitive style of paint and it’s not smooth like modern pre-mixed paint. You instantly feel like you’re taking part in an ancient process – one that’s been happening for thousands of years – and that is incredibly powerful! The paint even looks different in the cup! As a furniture flipper, I’ve learned what works and what doesn’t over the years. I have personally discovered quicker ways of doing things, special tips to help create a certain look and I know what products work and which are a waste of time. I’m an expert on the paints I carry and I know them inside and out. I can answer just about any question you throw at me, and I’m happy to share it with you! 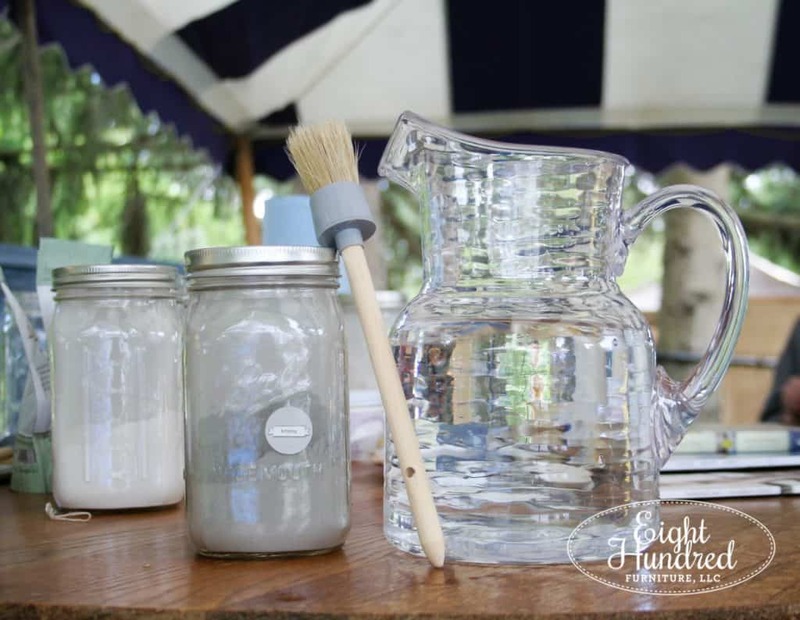 Plus, I have lots of resources for you and can tell you where I get my paint supplies from and what my favorite tools are. 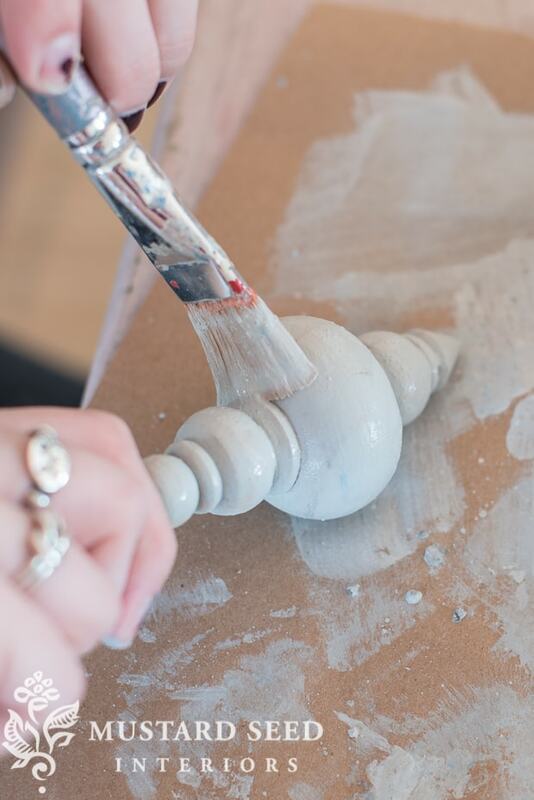 I share all of my insider knowledge with you when I’m hosting a workshop, and it can only benefit your paint game! 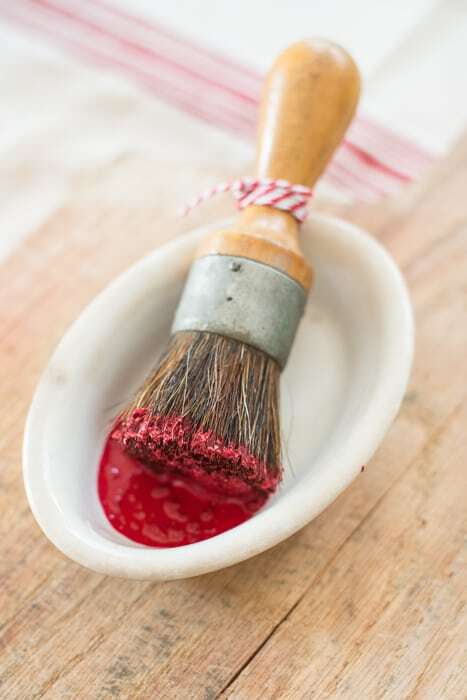 Trust me, I understand the intimidation that comes with taking on paint projects and stepping into unfamiliar territory. It’s incredibly human to feel that way, so if you’re someone who has admired from the sidelines, but feel like you don’t have the skill set, ability, patience, time or ability to do what I do, I respectfully challenge that thought process. I love being your cheerleader and encouraging you along the way! Taking a workshop with me means that you are one of few. I don’t pack my workshops to the brim because I value small numbers and one-on-one attention. If you take a seat at my table, you are in the VIP chair! I’m there for you every step of the way, empowering you to create and explore your creativity. Everyone needs someone in their corner cheering them on, and it’s my pleasure to take on that role. And can I say that when you walk out of a store with something you actually made, you feel like a total boss! 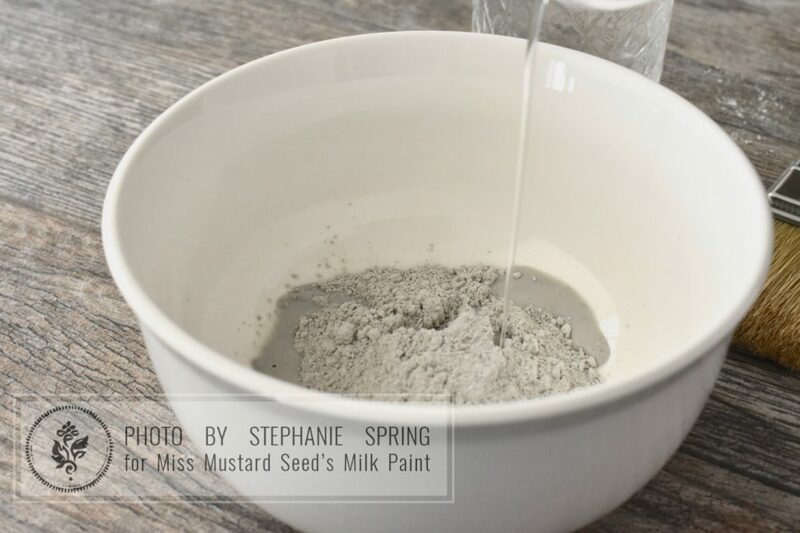 I never put my MMS Milk Paint on sale. 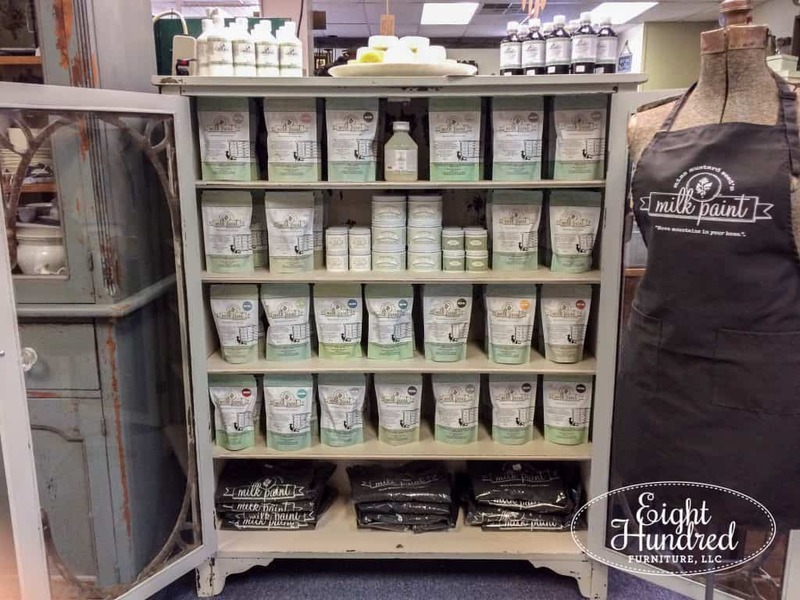 If I’m running a sale in my antique booth at Morgantown Market, it doesn’t ever apply to my paint products. So discounts for the general public aren’t available. 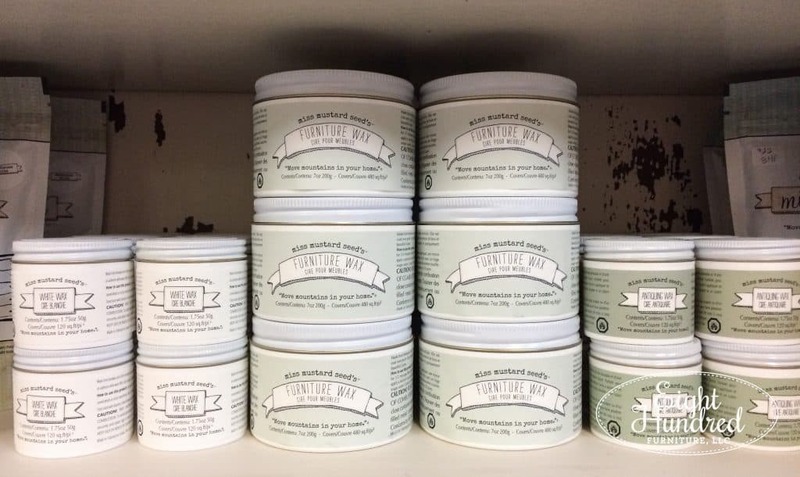 And it applies to everything – Look Books, Wax Pucks, Paint, Brushes, Waxes, Hemp Oil, Aprons, take your pick! 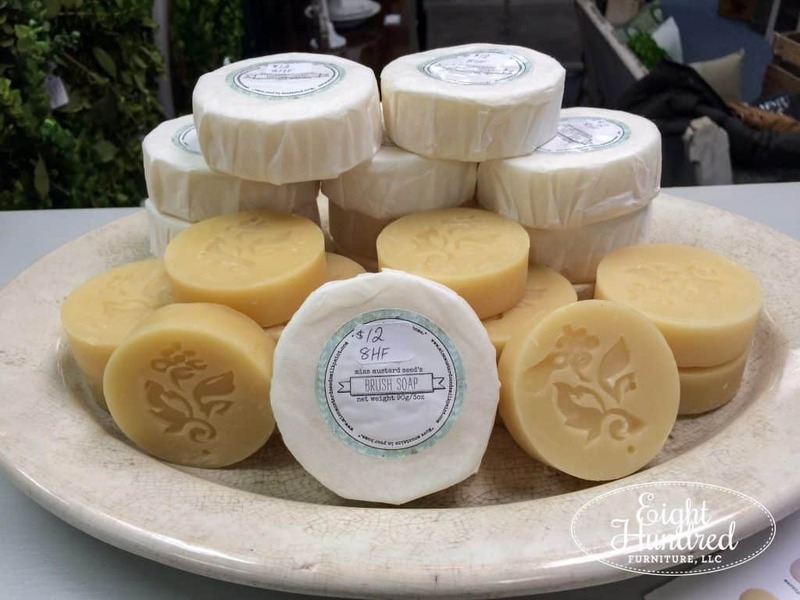 That way, you can stock up on all of the products you want to try at home AND you get to keep any leftovers from the workshop you just attended. That, dear friends, is a win-win! If you’re still not convinced, then let me give you a taste of what a workshop looks and feels like. This promo video was produced by Laura, a dear friend of mine. She was the videographer at my wedding and we were former colleagues when I was still in the education field. Laura is wicked talented, but I’ll let you see for yourself! Won’t you join me for my next workshop? You can see what I have coming up by visiting the Upcoming Events section of my website. 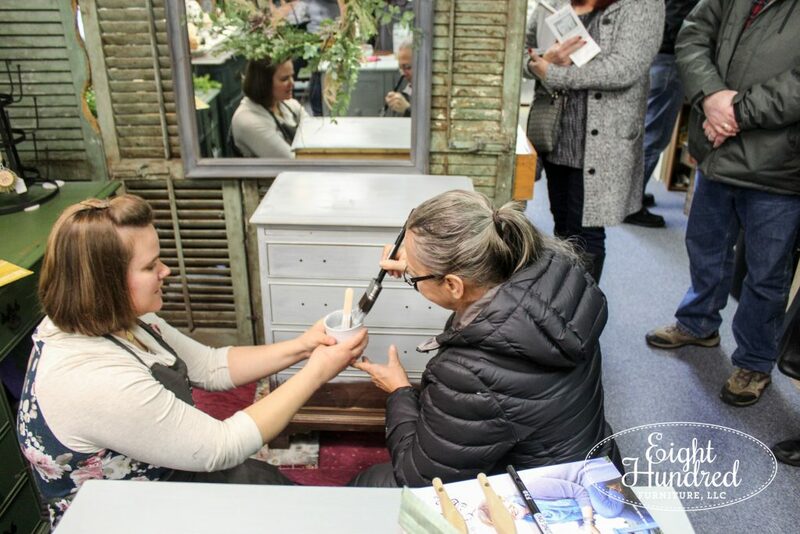 All workshops are held atMorgantown Market, which is the antique co-op where I have my antique booth. I hope to see you during my next MMSMP event!